Company management, including our VP of Heavy Haul and Director of Agent Development, will be at the Travel Centers of America in Richmond, VA Tuesday, April 23 and Wednesday, April 24 hosting a meet-and-greet event to show appreciation for all truck drivers. 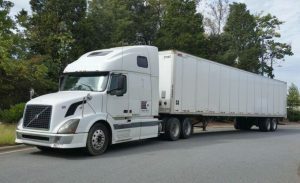 Vice President of Heavy Haul, Jesse Merrell and Director of Agent Development, Danielle Szerlik will treat drivers with new company gear as well as a free meal and hot coffee. “We welcome the opportunity to show a token of our appreciation to our drivers out there on the road,” said Medallion Transport Holdings CEO Gary Weilheimer. Medallion Transport Holdings is the parent company of Medallion Transport & Logistics. 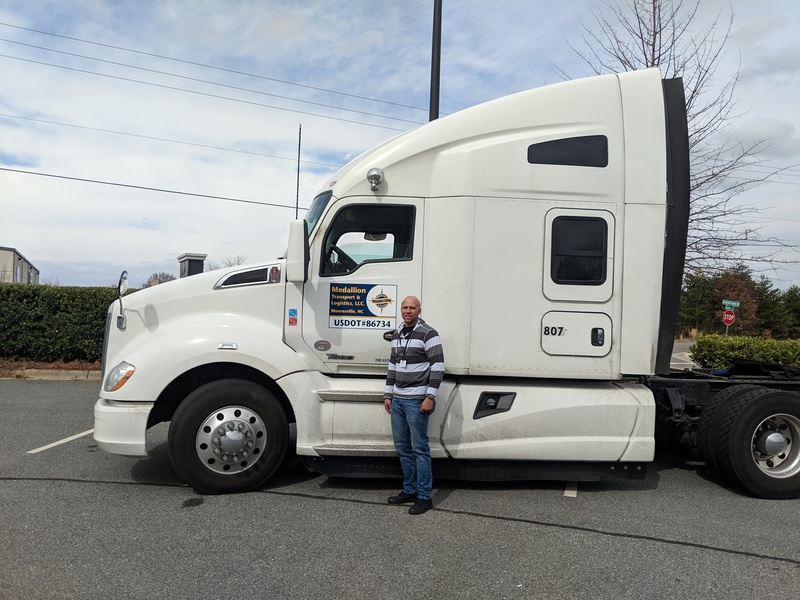 Our VP of Heavy Haul and Director of Agent Development will be set up outside in the parking lot of the Richmond, VA Travel Centers of America located at 10134 S Lewistown Road in Ashland, VA 23005 just outside of Richmond, VA. Although the goal of the event is to show appreciation for existing company drivers, the meet and greet is open to all drivers passing through or in the area. The management team will have plenty of company gear to pass out and will offer all drivers a complimentary meal and warm cup of coffee. The company is actively seeking owner operators and can discuss all the owner operator program perks available. Tuesday, April 23 from 3:30 – 7:30 p.m.
Wednesday, April 24 from 3:30 – 7:30 p.m.
Don’t miss the opportunity to chat with our company leaders and enjoy a little extra for all you do out on the road each day. For questions about the upcoming meet-and-greet, contact Director of Agent Development Danielle Szerlik at danielle.szerlik@medalliontrans.com or at 704.235.0460, ext 1051.